Hurry over here to shop a big selection of select K’NEX Toys, with prices ranging from $11.85 – $41.99. 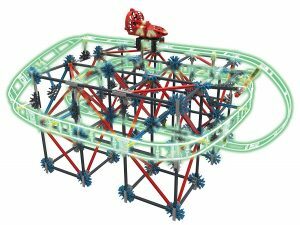 Designed to move fun-powered imaginations of boys and girls forward, K’NEX knows a child’s journey to wow begins with a single click! K’NEX has offered STEAMagination inspired play to kids through creative building toys for a quarter of a century.